I love layering. So much so that I have a drawer’s worth of plain colored t-shirts and tank tops that exist solely to be worn underneath other shirts or vests. I mean, I could wear them by themselves, but that would be boring. 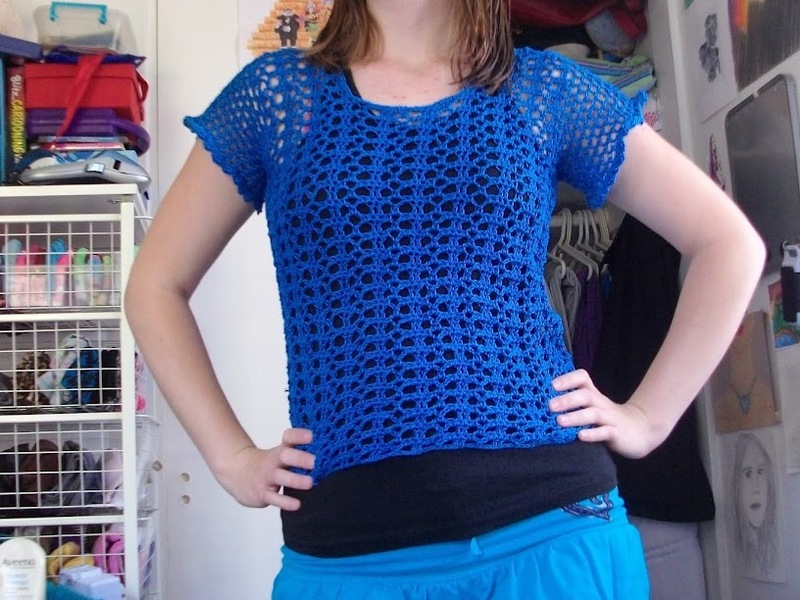 One thing my dresser has been missing for a while in the layering department is what I like to call a “mesh shirt.” I’m sure it has another name, but I am too lazy to actually look it up. I had one for a long time that was pastel tie-dye, but it had a few holes that were bigger than they should be because they got snagged or torn in the wash.
Browsing for projects (because I never have enough projects lined up, right?) 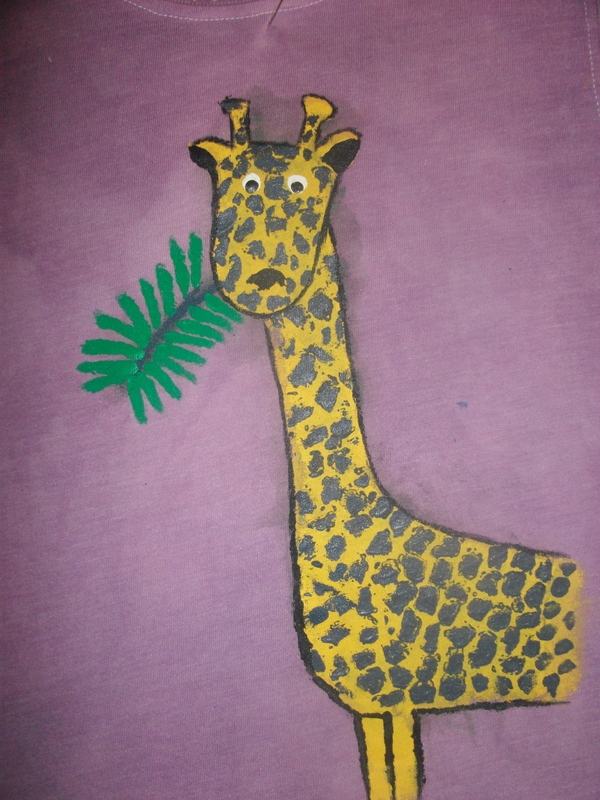 I came across the Breezy T pattern by Brenda Bourg on the Red Heart website. It was so perfect I even matched the color of the sample. It turned out extremely well. 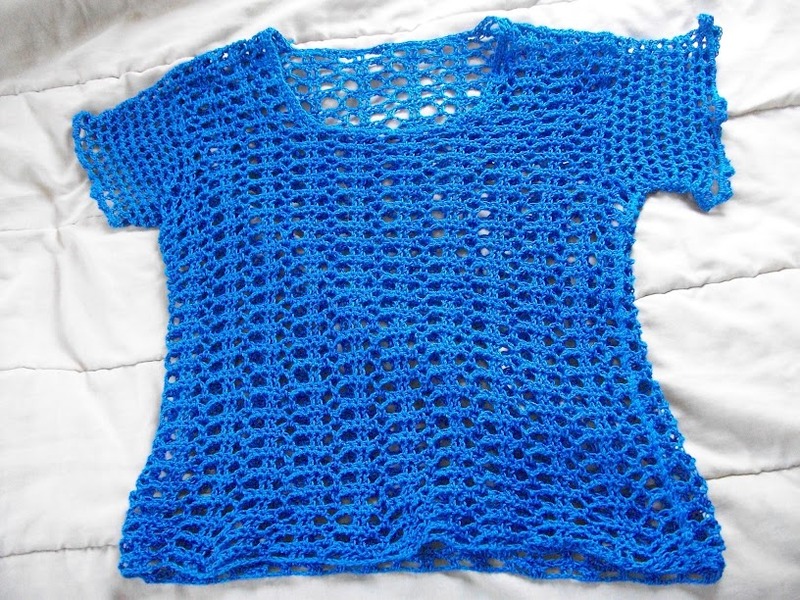 This was my first attempt at crocheting a garment. Many hats before, and a couple of arm bands, but never a shirt. That kind of thing I tend to reserve for knitting. Because (for those who don’t know) knitted fabric tends to have more drape and be more suited for clothing than stiffer, crocheted fabric. 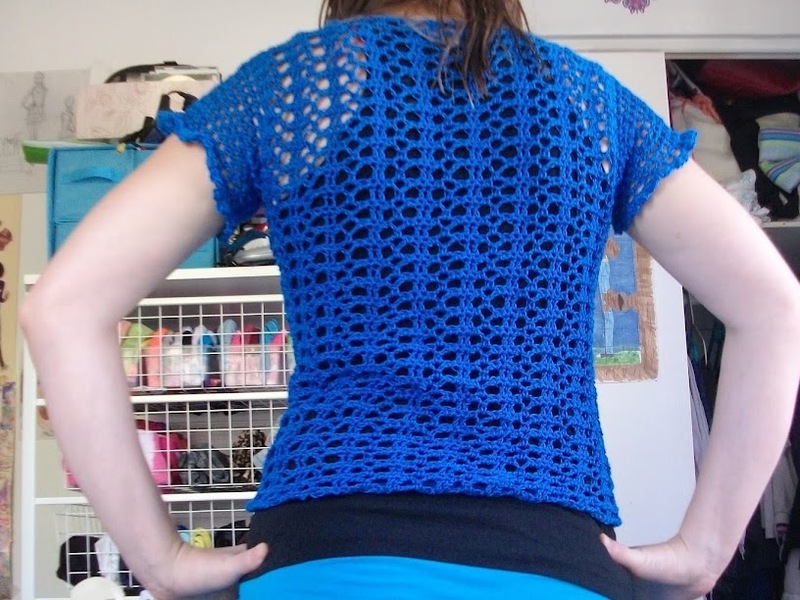 Because of the mesh structure, though, this shirt is quite nice and soft. 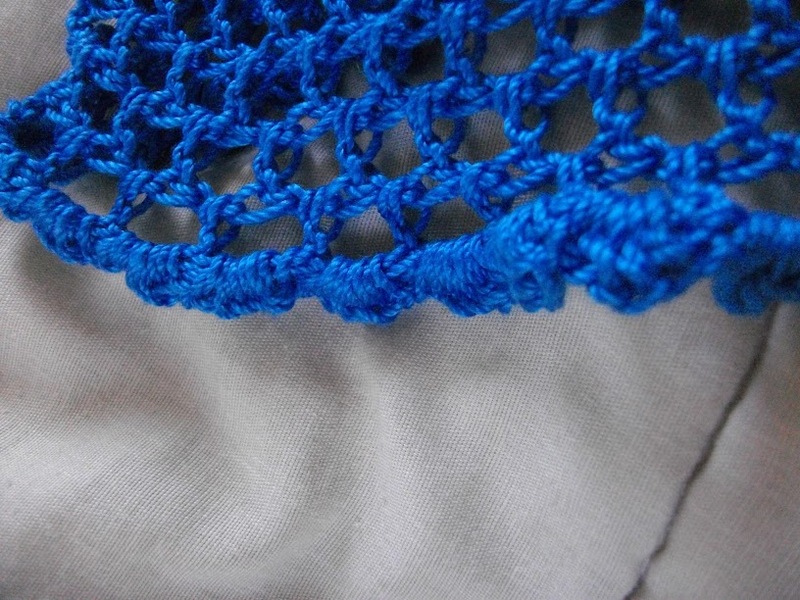 The one thing I changed from the pattern was the sleeve edging. What was written does not seem like the edging in the sample picture, plus it was way too wavy. 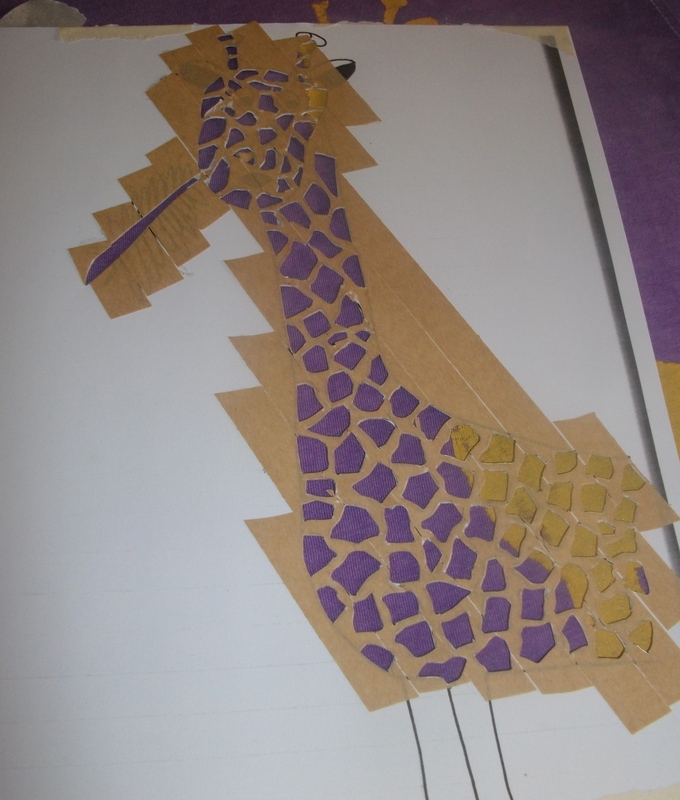 Instead I used a simple edging that would give me a similar shape to the picture (details here if you want to know, along with all details for the project). This may become my favorite layering piece of the summer if the temperatures stay where they are. Turn a tank top into a work-appropriate look without making me feel like I’m boiling in my skin when we are outside. 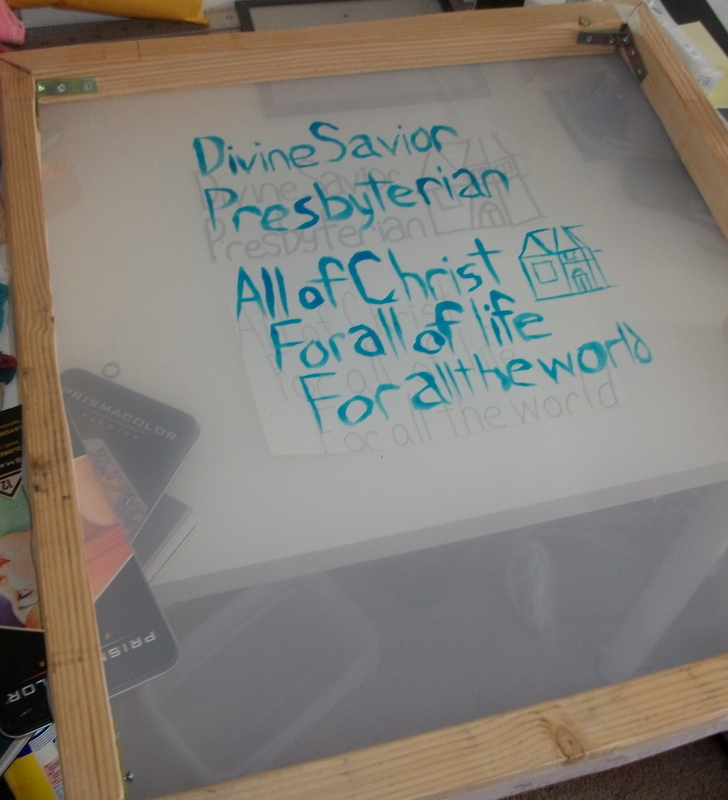 After my attempt at screen printing using curtain material and stencils, I decided to make myself an actual printing screen. I went on eBay and found some screen mesh and stopped by Home Depot for a 2×3. After quite a bit of struggle getting the frames cut (hand sawing is exhausting), including a bit of help from my mom using the jigsaw to cut the boards lengthwise, I finally have 2 (or one and a half, considering one doesn’t have a screen on it yet) printing frames. 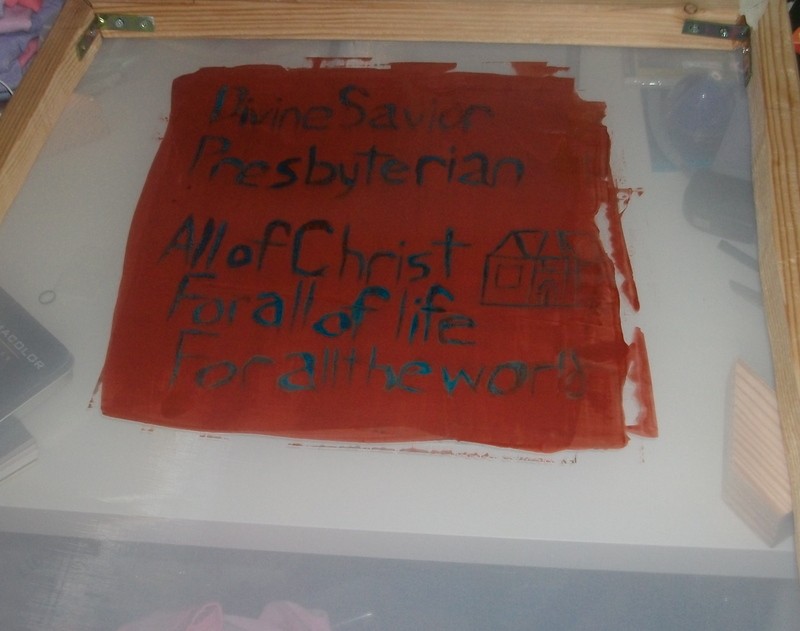 I decided to break it in with a t-shirt project for church. We aren’t a very big church, so there’s no money in the budget for making shirts for events. I chose to make some shirts that can be used at any event we hold. 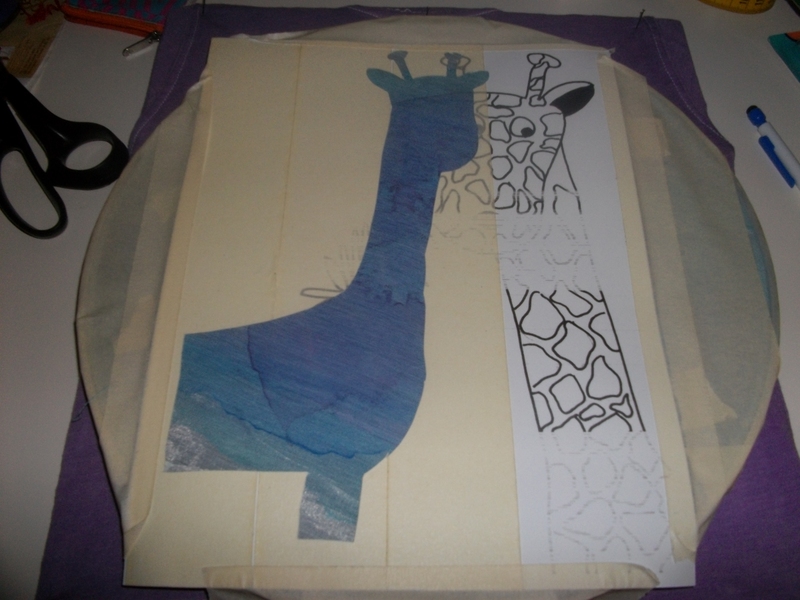 Instead of stencils, since I was doing letters, I used Drawing Fluid to block out the words for printing. After laying down the drawing fluid, I used the screen filler to cover it over. Once it was dry, I used the shower hose to clean out the drawing fluid. I watered down some fabric paint to create an ink consistency. 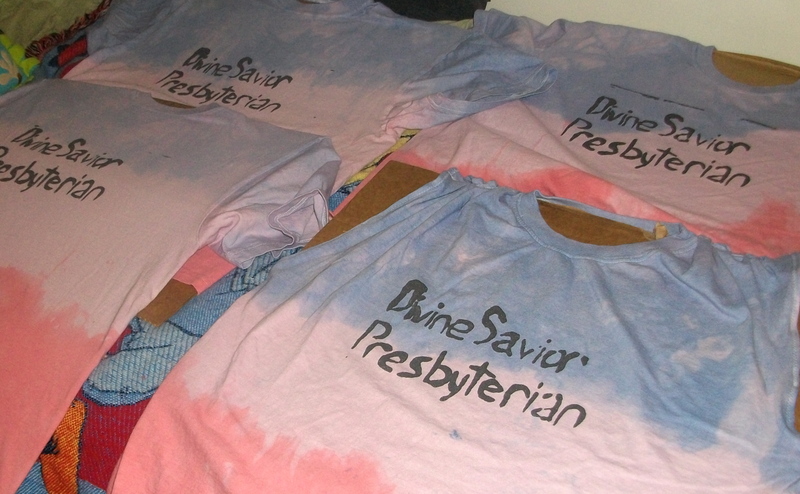 I had already dyed the shirts, red and blue for the women’s and red for the men’s. I just printed the fronts and backs over a few days (having to let everything dry takes a while, especially since I only had enough card boar to go inside half the shirts at a time). Though a few of them came out slightly different from others in terms of printing, They still came out very well. Anyone else like screen printing? Have you ever tried to make something without power tools that turned out to be way too difficult?